To help make this the best (and easiest!) 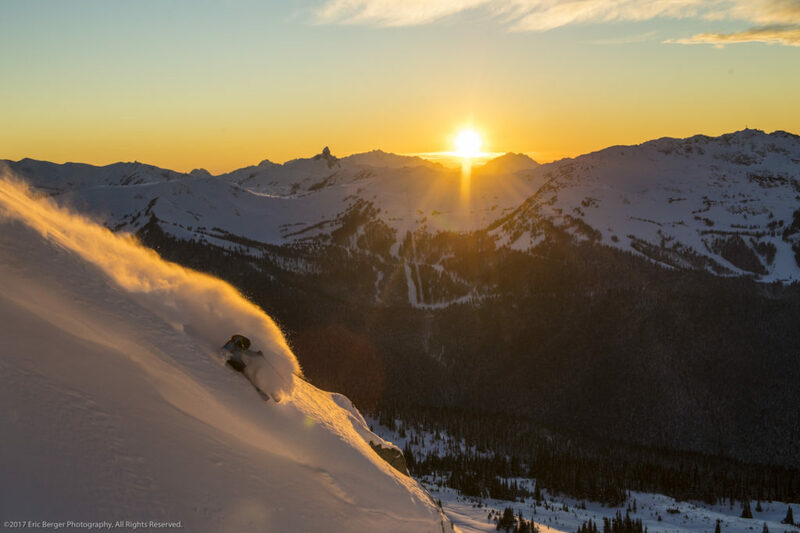 winter vacation you’ve ever had, we’ve pulled together some “insider” answers to the questions we get asked the most by vacationers on their way to Whistler. 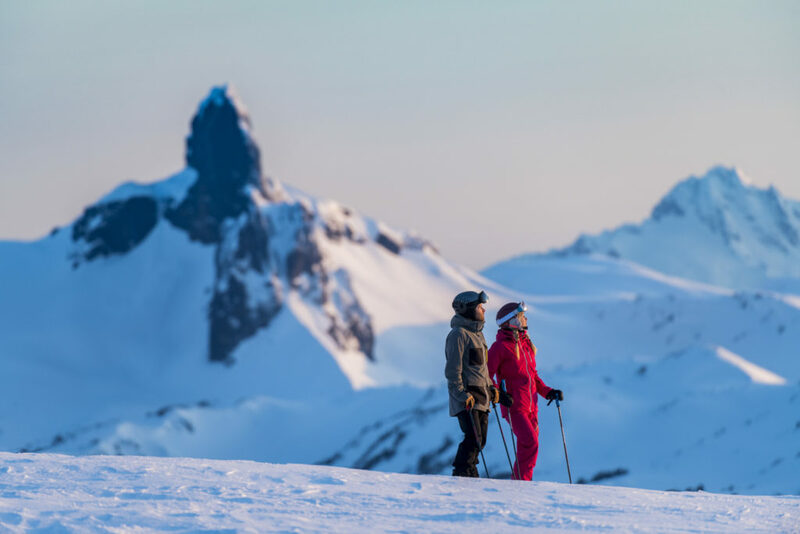 As with most large mountains, the base and alpine elevations at Whistler are very different so our best advice is to dress in layers – what might be sweater weather below can be much colder on the top of the mountains. Whistler is in the Coastal Temporal Rainforest so even if it’s snowing on the upper sections of the mountains, some waterproof outerwear might be the order of the day when spending time in and around the Village. Should we bring our own skiing and snowboarding gear or just rent? 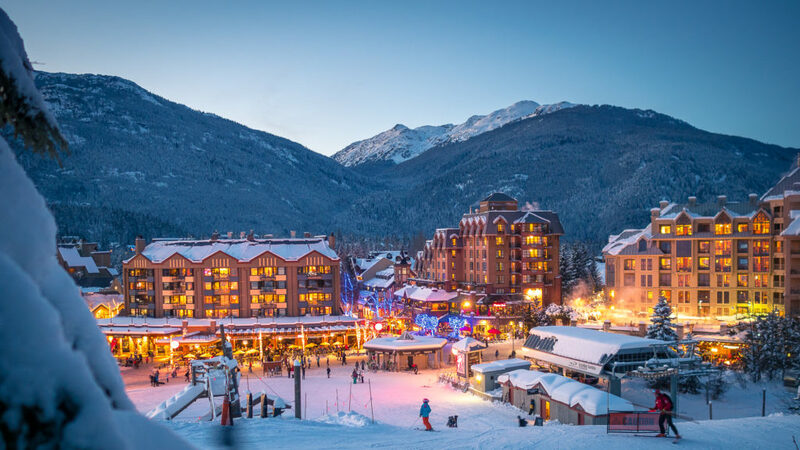 What’s the best way to get from the airport up to Whistler? What’s the easiest and most economical way to purchase lift tickets? Should we make Snow School arrangements now or when we get there? There seems to be so much to see and do while we’re there. How do you suggest we short-list the experiences we’d be most interested in?